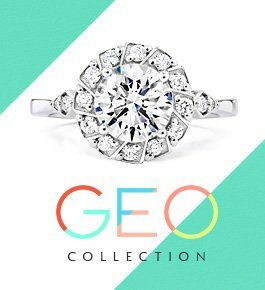 One fun and striking trend in jewelry is to wear stackable rings—two or more rings stacked together on a single finger for a stylish, amplified impact. 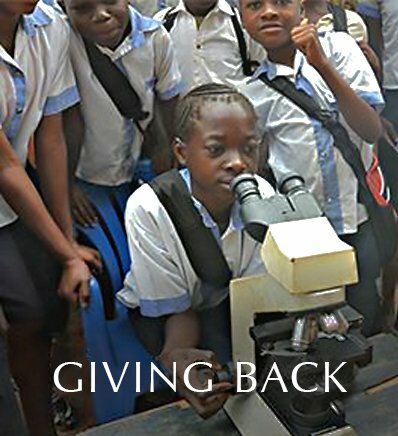 This popular trend is exciting partly because of its flexibility. 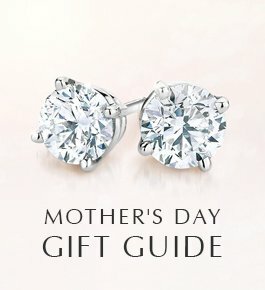 You choose which rings to stack, how to stack them, and where to wear them. And, depending on the breadth of your personal collection, you can change your stack to suit an outfit, an occasion, or even a mood. Stacking your rings, often done as a buildable right hand ring, is a creative expression of your style, and it does not confine you to one look. 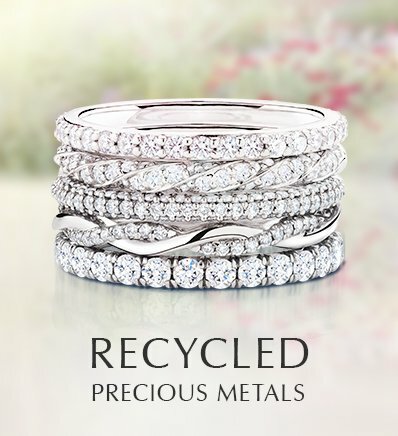 There are no specific rules on how to stack your rings, but we are happy to provide some inspiration. 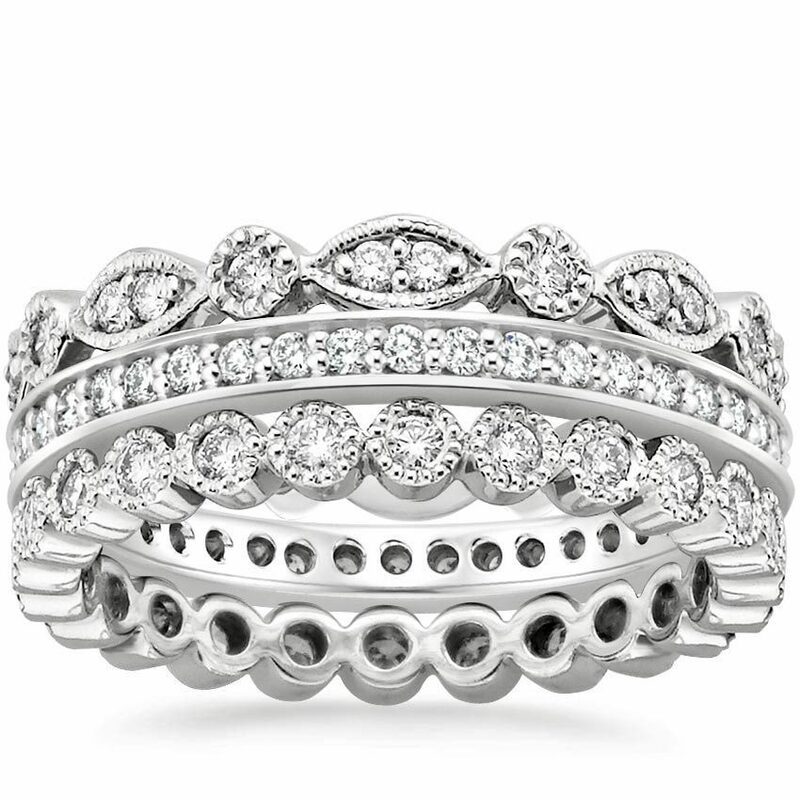 Some women like a streamlined style in their stack, with uniformity of precious metal and gemstone—such as all platinum and diamond channel set bands. Some stackers prefer to add a splash of color (or two!) 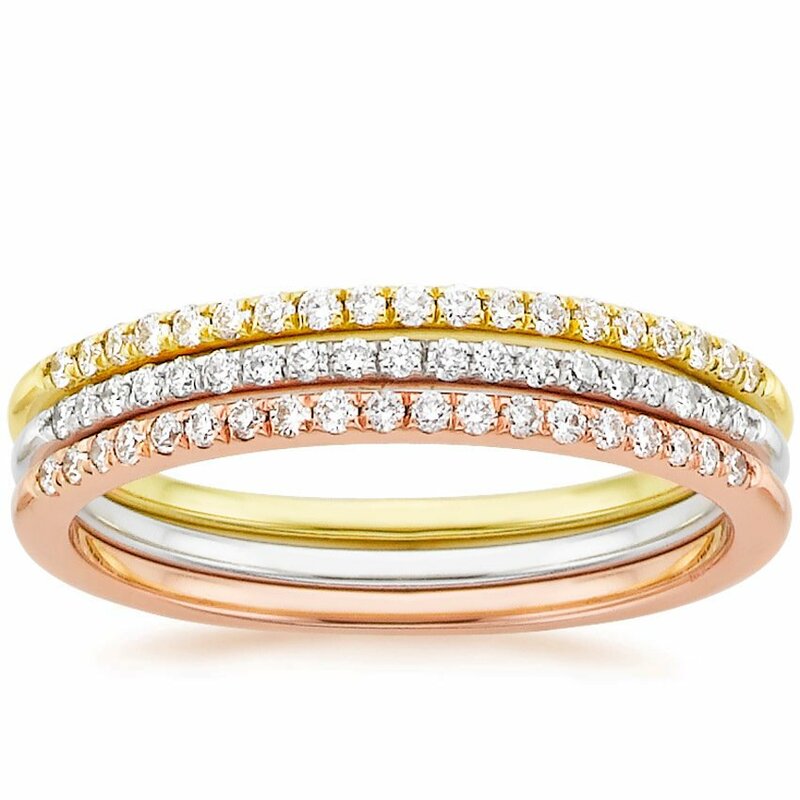 and mix and match with precious metal options—for example, rose gold, white gold, and yellow gold bands stacked together. In this case, we recommend keeping the finishes consistent for a cohesive look. 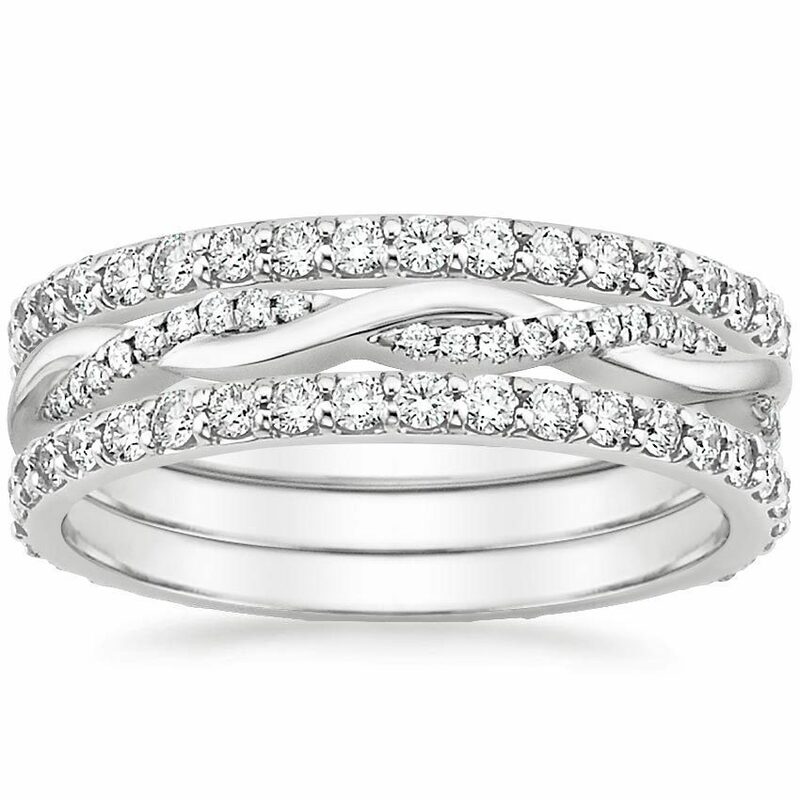 Many women choose a wider band as the focal point of the stack and accent around it with more delicate rings. Another option many women like is to keep the size of the rings uniform, but play with options in color and texture, such as milgrain detailing or a matte finish. Perhaps you have a family ring in your collection that you have never been sure how to incorporate. 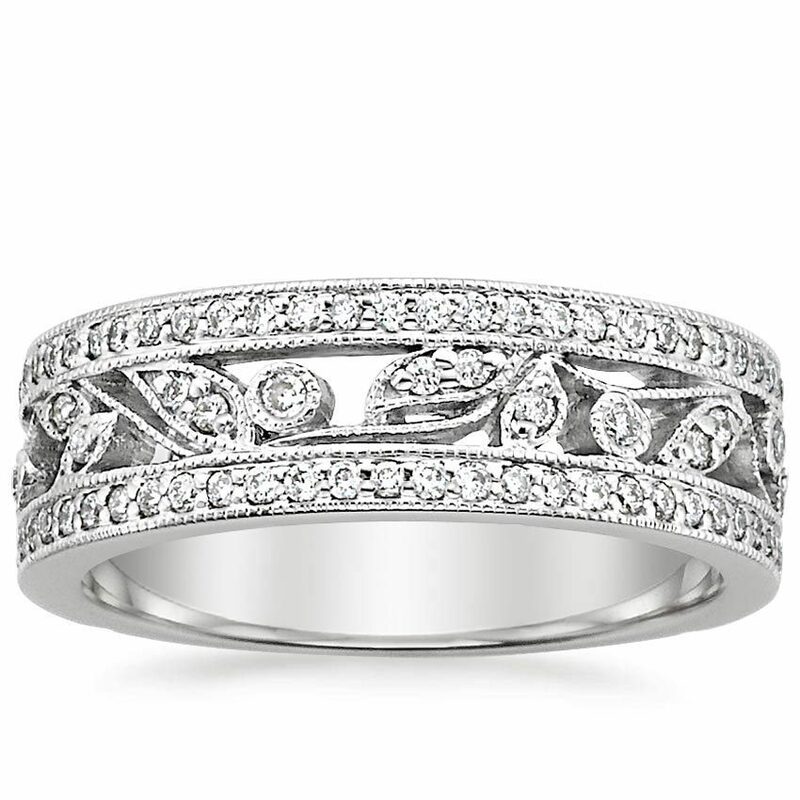 Stacking with an antique ring or family heirloom lends distinction and adds romance and sentiment. 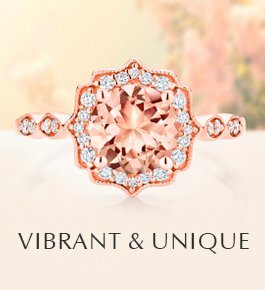 Some women may know they want to stack their rings before they are married and select a wedding ring as the heart of their vision. 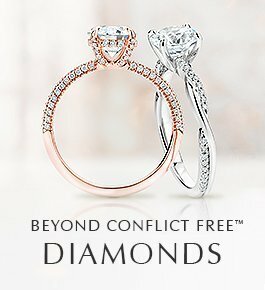 Others actually start to stack on their wedding day by selecting two bands to flank either side of their engagement ring—for example, two matching diamond wedding bands. 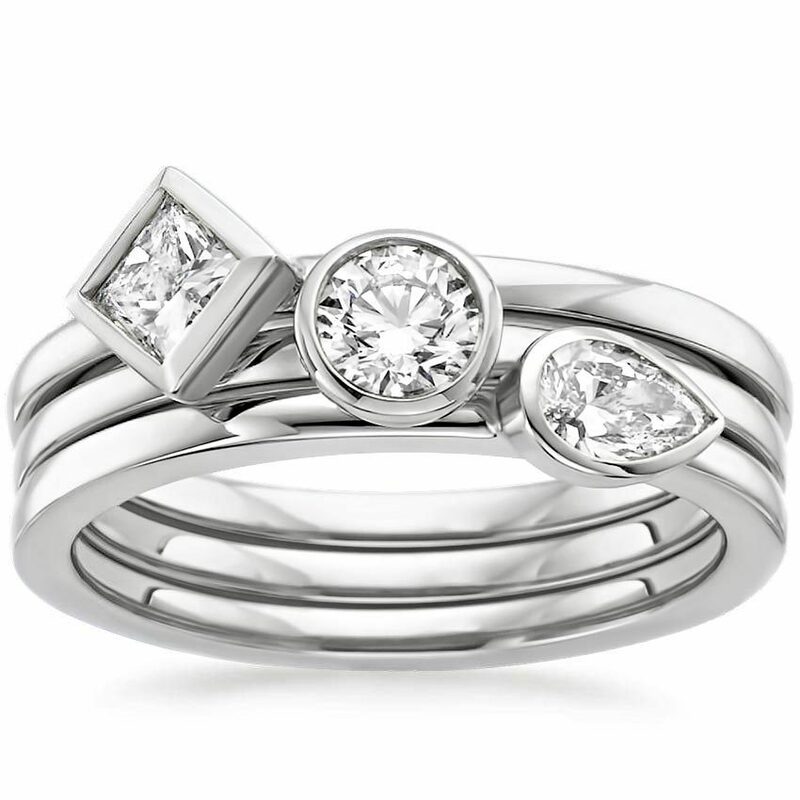 Most often, women will begin to stack rings to commemorate special events that occur after they are married. Anything and everything! What’s wonderful about stacking is that you can decide to do it at any time, and pretty much anything goes. 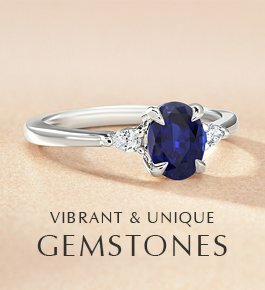 Anniversaries, milestone birthdays, a promotion at work, or the birth of a child—consider a ring featuring a child’s birthstone for a special mother’s gift—all are great times to add a ring to your collection. Better still, these bands are a perfect go-to gift for husbands. They can select something you are sure to like without worrying that it’s repetitive. 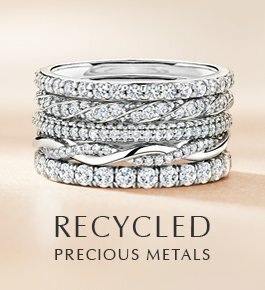 Aesthetically, stacking rings is appealing because you can adjust your stack as styles, both personal and popular, shift and change. It can also be an incredibly sentimental expression—a stunning and sparkling representation of your personal story and its many moments, big and small. Over time, you can honor and be honored, and keep elements of your past, present, and future with you at all times…right at your fingertips.